Great read all four of the short novels were fast paced, meaningful and of course edge of your seat suspense and horror. This book is worth the price for the first story alone. 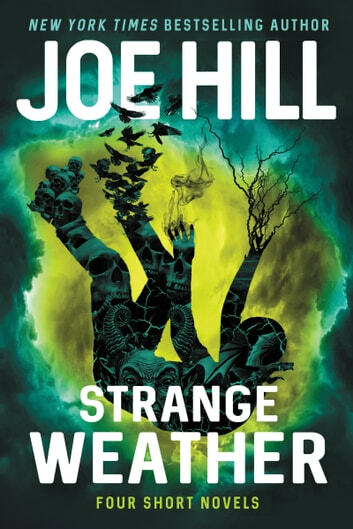 Joe Hill is a phenomenal writer. Mr. Hill just keeps getting better and better. As these are short novels, the twists and horrors are delivered from the first page to the last of the stories. 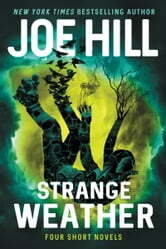 Comparable to Different Seasons, by the KING himself and Joe Hill's father. Read this book. This had interesting stories and I enjoyed them. I recommend it.